Scrum Master role - creating stable and self-organised teams with a clear and engaging direction, and educating the organisation on Agile Methodologies. Scrum Master role – The main goal of having a Scrum Master at a company should be to create stable and self-organised teams with a clear and engaging direction, help to identify and resolve organisational impediments, as well as educate the organisation on Agile Methodologies. In today’s world, agile methodologies are gaining popularity among IT enterprises. These methodologies, including Scrum, have contributed to faster market times, greater flexibility, higher quality products, and customer satisfaction. Nowadays, many organisations that have a software house in place are hiring a Scrum Master. It´s an important role in a scrum team, so let´s take a look at important responsibilities of a Scrum Master. The scrum master is at the center of the scrum, helping the team and the product owner to coordinate all project activities and linking customers and different teams that are part of a project. Scrum masters are the Servant Leaders and champions for scrum within their team. They coach the team, the product owner, and the business on the scrum process and look for ways to fine-tune their practice of it. 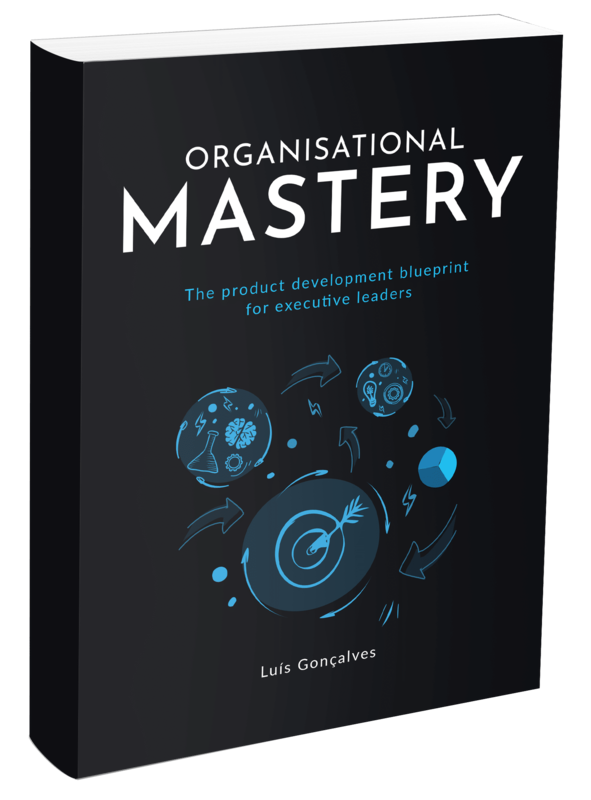 An effective scrum master deeply understands the work being done by the team and can help the team optimise their delivery flow. Sharing insights throughout the company through blogging, internal conferences, etc. 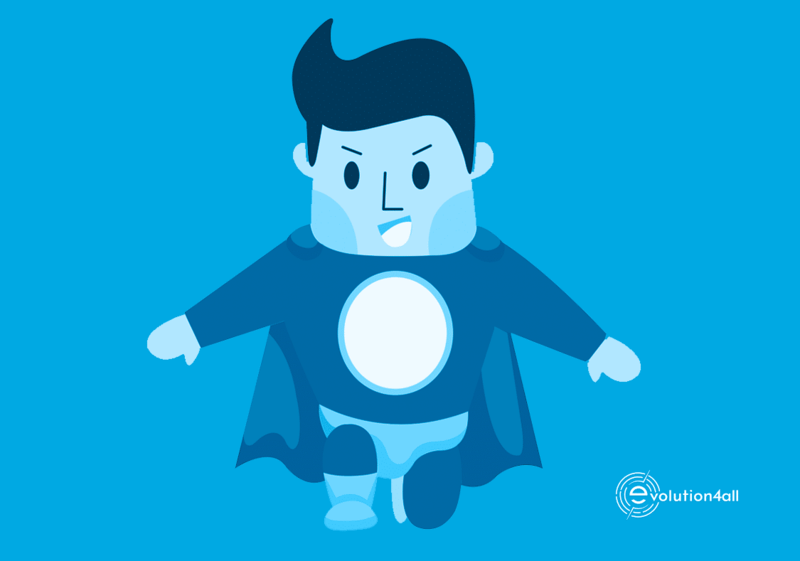 In the Scrum world, a ScrumMaster is often known as a Servant Leader, but we believe that very few people know what a Servant Leader is. Listening The servant leader must be willing to listen and identify the will of a group. The leader must be able to listen and reflect on what is being said; this is an important aspect of being a servant leader. Empathy Empathy is quite an important characteristic for a servant leader to have. A servant leader must accept and recognise the special and unique spirits that exist for each different person. They cannot reject coworkers and colleagues as people, even in difficult conflict situations. Healing This can be considered one of the strengths of a servant leader: The power of healing one´s self and one´s relationship to others. Servant leaders have a unique power to fix relationships. Awareness Knowledge helps people to become stronger. Awareness helps the servant leader to understand issues involving ethics, power, and values. Persuasion A good servant leader tries to convince others, instead of forcing compliance. Usually, a successful servant leader is great at building consensus within teams. Conceptualisation Transforming a big vision into small workable pieces that everyone understands is a great characteristic servant leader generally have. They have the ability to pick up on daily problems and conceptualise solutions that are recognised by everyone. Foresight A great servant leader can foresee the likely outcome of even the most difficult situation. Using previous experience and present data, they can predict with high accuracy the future result of a case. Stewardship Servant leadership involves an inherent commitment to serve the needs of others. It also emphasises the use of openness and persuasion, rather than control. Commitment to the Growth of People Servant leaders believe in real intrinsic motivation. They believe that all individuals have a lot to contribute to the organisation. A great servant leader is committed to helping people to grow within the organisation. Building Community Building a community among those who work within a given group is the last characteristic of a great servant leader. They believe they can create authentic communities among the people that work within the same organisation(s).